I think a lot of people do not want to listen to instrumental music. And I suppose the main reason for that will be that they expect it to be overly self-indulgent, masses of notes from someone trying to prove how good they are at their instrument of choice. 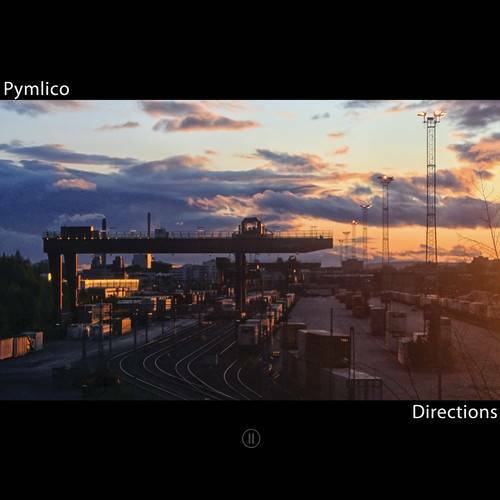 So for those, and for the ones that do listen to non vocal music, here is the band Pymlico to prove you wrong. For those who are familiar with the name, yes the project from drummer and composer Arild Broter has grown into a full fledged band now. Previous albums already were very good (read for instance this post) but it seems the mix of fusion and progressive rock on this fourth album has never sounded so mature and exciting. Mixing elements from bands like Pink Floyd, Toto, Joe Satriani, Porcupine Tree and Tears For Fears (and more) this album is a showcase of groove, melody and class. And because of the melodies, these songs speak loud and clear to anybody who wants to listen. Still, the musicians amongst us will still find enough challenge to admire the players. Speaking for myself, I have found this album to be a serious addiction risk. I think it is absolutely fabulous and I want to encourage every reader to have a listen, this will not disappoint! 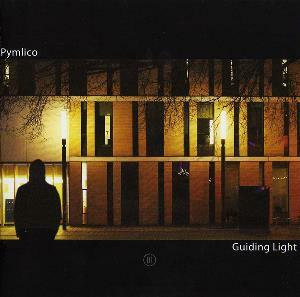 September 15 saw the release of Guiding Light, the third album by all instrumental project Pymlico. My findings on the previous album you can find here. Again written, arranged and produced by Arild Brøter, who also provides drums, keyboards and guitar. Together with a host of guest musicians he delivers 7 songs of his highly melodic brand of (progressive) rock with serious world music influences. Besides the instruments already mentioned, we also are treated on organ, piano, alto, soprano and tenor saxophone, suling flute, bass, percussion and even the trombone. An instrument like the saxophone always tends to create a certain jazz feel and here is no exception. Take a listen to The East Side and you will know what I mean. Before that Sounds Of The City impresses with a great groove and one of the best melodies on this album. For the life of me I will not understand while some people say they cannot digest instrumental music. All those people should treat themselves with this album and I am sure they will agree that it is possible to connect to this. Whether it is the melodies, the grooves, the atmospheres, the varied soloing, this music has an universal appeal that I am sure would satisfy even the most critic listener. And forget about that prog tag, this transcends genres if you ask me. Lovely album that comes highly recommended. It never seizes to amaze me how many undiscovered talent is walking the face of the earth. Take for instance Norwegian multi instrumentalist Arild Broter. Drummer, keyboards, guitar and composer of some intricate instrumental rock that shows a keen ear for infectious melodies and riffs, combined with an obvious love for intelligent rhythmic ideas. And to these ears influenced by the greats of seventies progressive rock. Considering he is of an age where most dudes just want to hang out with as much girls and alcohol as their body or parents lets them, makes his achievements even more impressive. 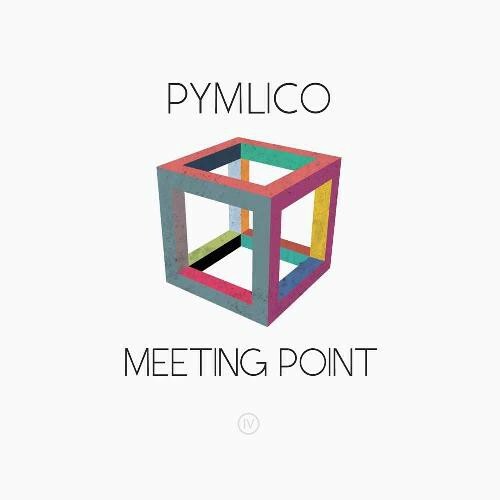 So this second album under the Pymlico banner (he released first album Inspirations a year earlier) turns out to be quite the treasure for people who have a knack for that type of progressive rock (think King Crimson, Pink Floyd et al), with some more modern ambient – new age typed parts thrown in for good measure. And should you not be aware, to make instrumental music sound as logical and easy to digest as vocal music, takes some effort and talent. Especially if you like to throw in some more complex stuff here and there as well. My thanks go out to Arild for letting me in on his music. I love his work so far and hope he keeps himself entertained enough in his basement to keep releasing this quality work. And I suggest you all head over to his website and go check this out and buy it. 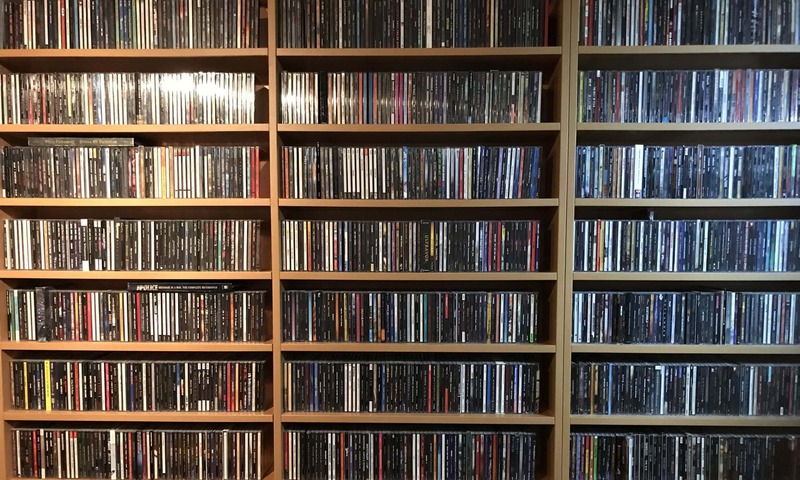 This music needs listeners, as much as possible!